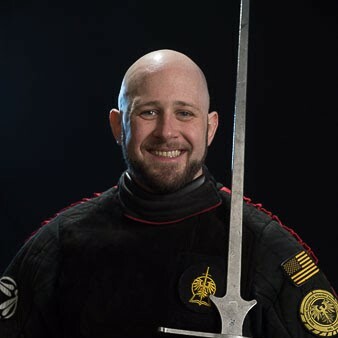 Because the goal of this tournament is to help expose newer HEMA practitioners to longsword competition, this event is separate from the Open Longsword tournament, but will use the same 5-point rule set. 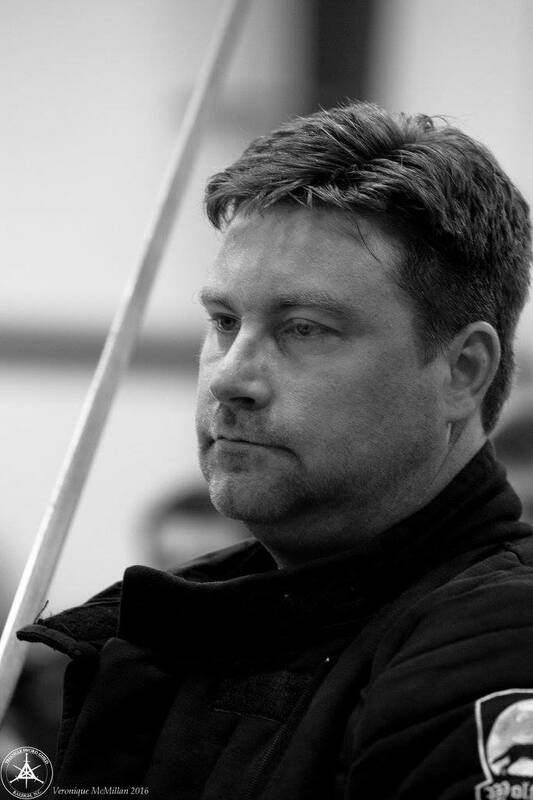 Fighters will get more feedback from both coaches and officials to help develop competitive HEMA skills. 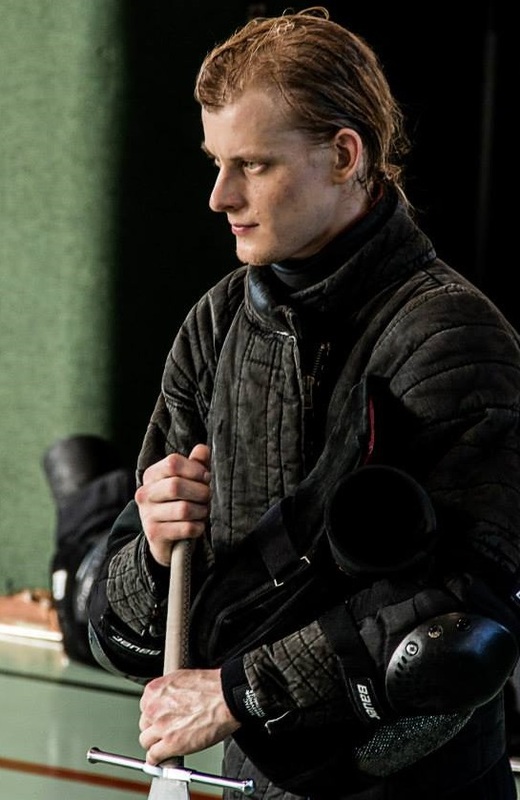 Fighters competing in this event may not compete in the Open Longsword tournament. Cap of roughly 20 fighters.